Do you like movies? Specifically silent movies? Do you like Sherlock Holmes? 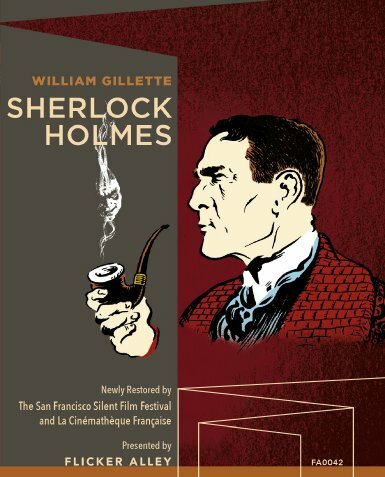 Specifically William Gillette? 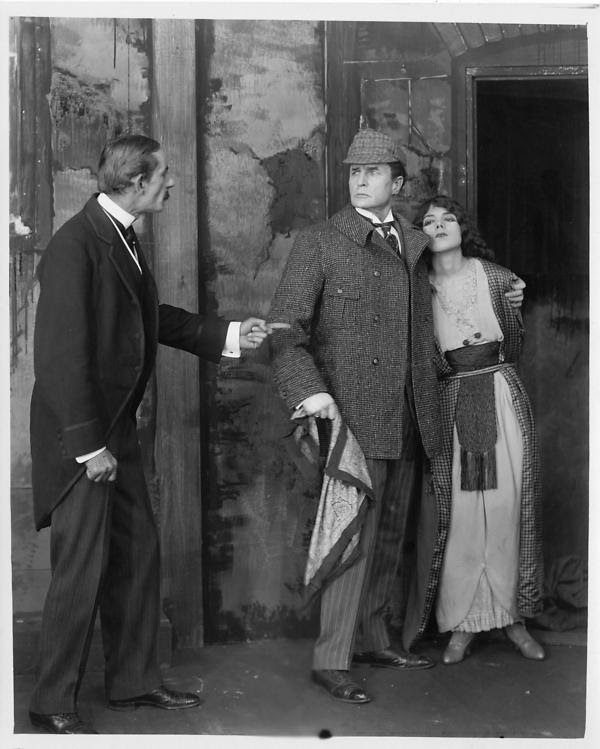 The Stormy Petrels will set aside their books for the April gathering and get ready to enjoy the 1916 restored Sherlock Holmes movie. Restoration is thanks to the collaborative efforts of La Cinemateque francaise and the San Francisco Silent Film Festival. This film, lost for almost 100 years, was first shown to audiences in May 1916. Where? Our usual Hampton Place lounge. If you would like any additional info, please contact Fran. I am super excited!! I am bringing Red Velvet tea! 🙂 See you guys later!